Well now, isn’t that a terribly mundane name for a stunningly good pie. 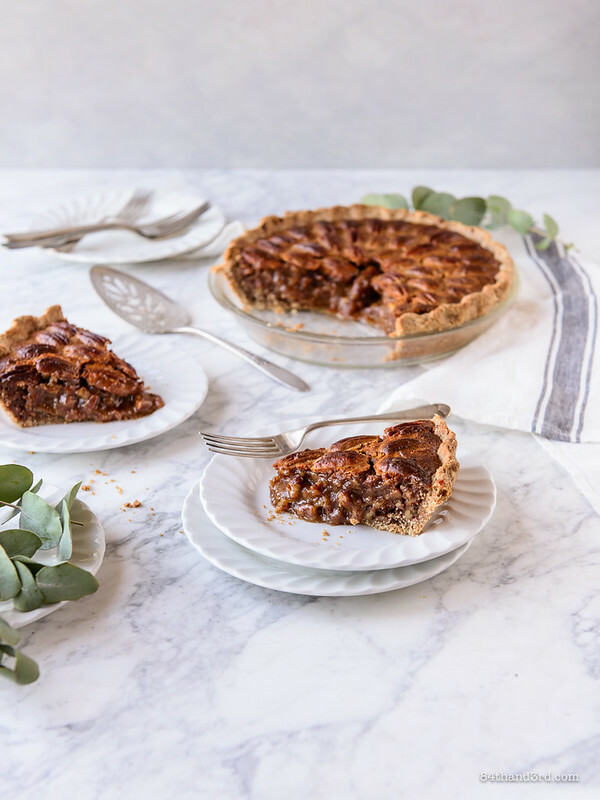 Perhaps I could have gone with something more descriptive like Dairy-Free & Refined Sugar-Free Pecan Pie, but I feel that it’s really just a longer and equally mundane name for a remarkable dessert. So remarkable in fact, I had to make a video — but we’ll get to that in a moment. 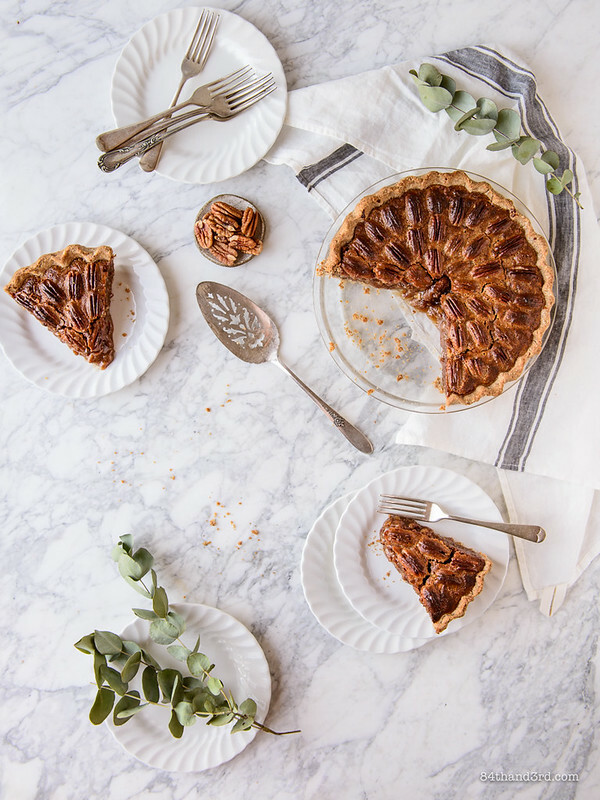 Maybe I should have named it something more screechy and celebratory — The Best Pecan Pie Ever!!!! 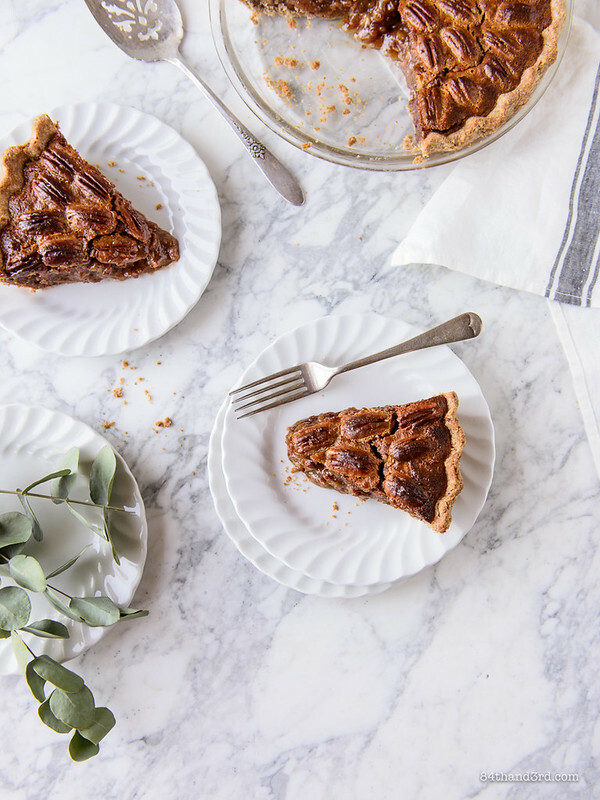 Life-Changing Pecan Pie!!! 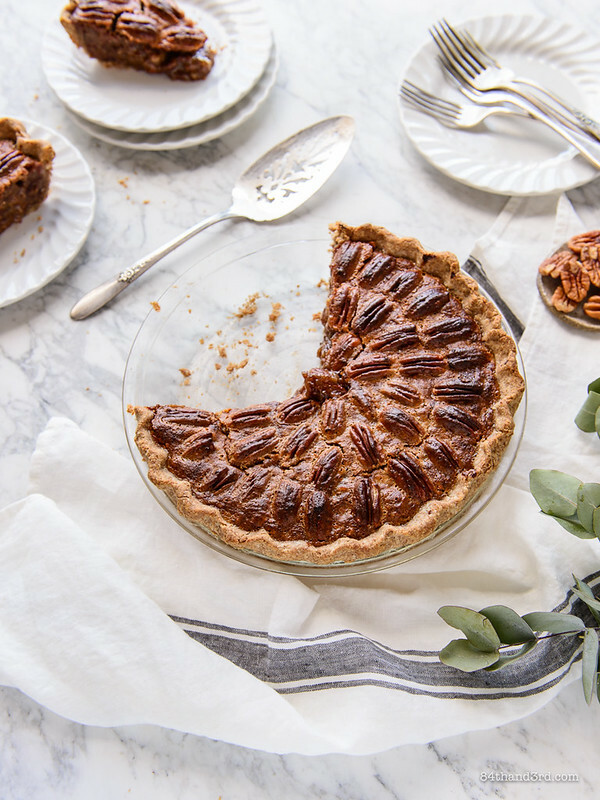 OMG Pecan Pie! Because how else do you succinctly describe a pie which, while traditionally is so sweet it makes your teeth hurt, has been made over in order to keep it sticky and rich but only enough so that it hits the decadent-dessert spot on the head without diving over that slightly-ill-sugar-shock cliff? 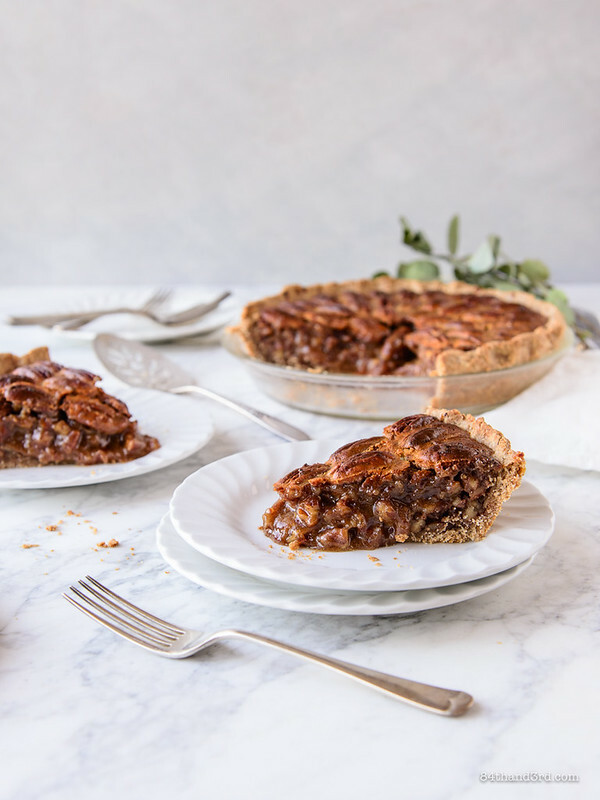 What do you call a Pecan Pie that eschews the classic corn syrup + white sugar + brown sugar + butter in exchange for rice syrup + dates + coconut oil (+ a secret ingredient), but still keeps enough integrity intact to satiate 99% of the people who taste it? If you have any genius naming ideas I’d love to know, because Healthier Pecan Pie bores me to death. 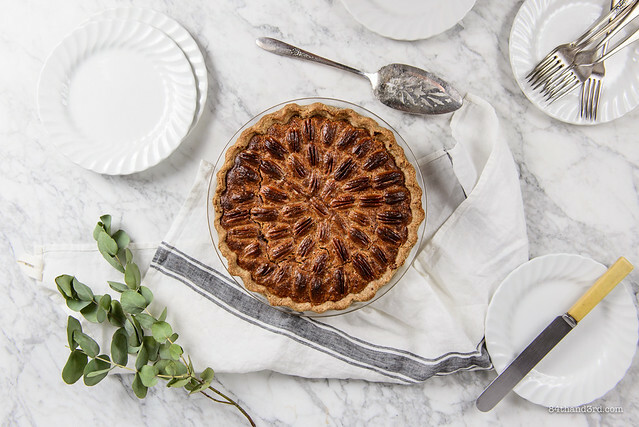 Pecan Pie only recently emerged as a recipe flip obsession, so I haven’t had ages to dwell on what to call it — and when I say recently I mean in the past two months. You see, after spending years convinced he really did not like nuts in any recipe, RJ has slowly discovered his convictions on the topic may not be quite as strong they initially seemed. Or I’ve finally worn him down, whatever. It all started with a red cabbage, gorgonzola, raisin, toasted walnut salad at our favourite Italian restaurant. Instead of picking around the walnuts he started seeking them out — as I watched in amazement and struggled to keep my mouth shut about the whole situation. From that point it was game on and I was determined to turn the tides. Then only two months ago, as we road tripped from Austin to Atlanta to Savannah to Charleston, he somehow got it in his head that he had to try a slice of classic Southern Pecan Pie. Who was I to argue? A late night bed-picnic consisting of sticky nutty pie from a Savannah dessert institution, and a cup vanilla ice cream from another well known shop, sealed the deal. Pecans were officially on the menu. Then when my sister-in-law’s eyes lit up at the mention of trying to flip it for Thanksgiving I knew it had to be tackled immediately. To say it was a roaring success would be an understatement. Don’t get me wrong, this is still a sweet pie (although I do insist that it won’t make your teeth ache like the original), and if you avoid sugar on most occasions it will probably taste really sweet. But enough has been changed that there’s a pretty good chance you’ll get through a slice only to decide you may have another small bite or two, or perhaps three, or maybe just another half a slice now, and a bit for breakfast. I won’t judge (I also make no apologies). 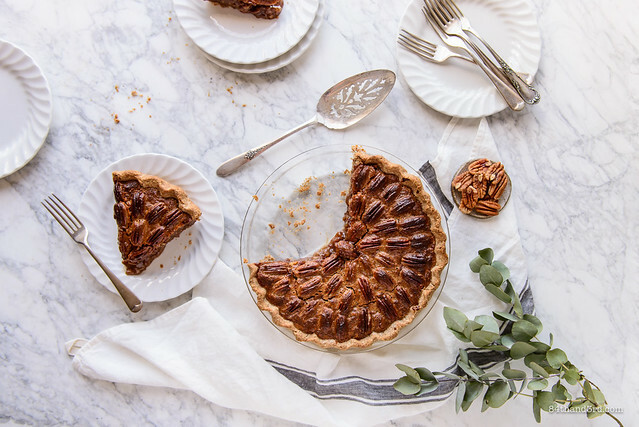 What DO you call a Pecan Pie that eschews the classic refined sugar and dairy ingredients for (slightly) healthier alternatives? Don't get me wrong, this is still a sweet pie, but enough has been changed that there's a pretty good chance you'll get through one slice only to decide you may have another small bite or two... or perhaps three, or maybe just another half a slice now, and a bit for breakfast. And you should know by now how I feel about pie for breakfast. Preheat oven to 180°C (350°F). 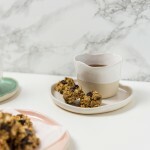 Pick out a scant 1 cup (120g) of the nicest whole pecan halves and set aside in a small bowl. Spread remaining pecans on a baking tray and bake 8 minutes until toasted. Cool and chop, or crumble, the toasted pecans into smaller pieces. To a blender or food processor add the pitted dates, rice syrup, coconut oil, salt, nutritional yeast and vanilla. Pulse until well pureed. Add the eggs and blend again until just combined and smooth. Drizzle three spoonfuls of filling onto the whole pecan halves and stir to coat. Pour the remaining filling into a bowl with the toasted pecan pieces and stir well. Pour filling into the unbaked pie shell and place on a tray to catch any drips. 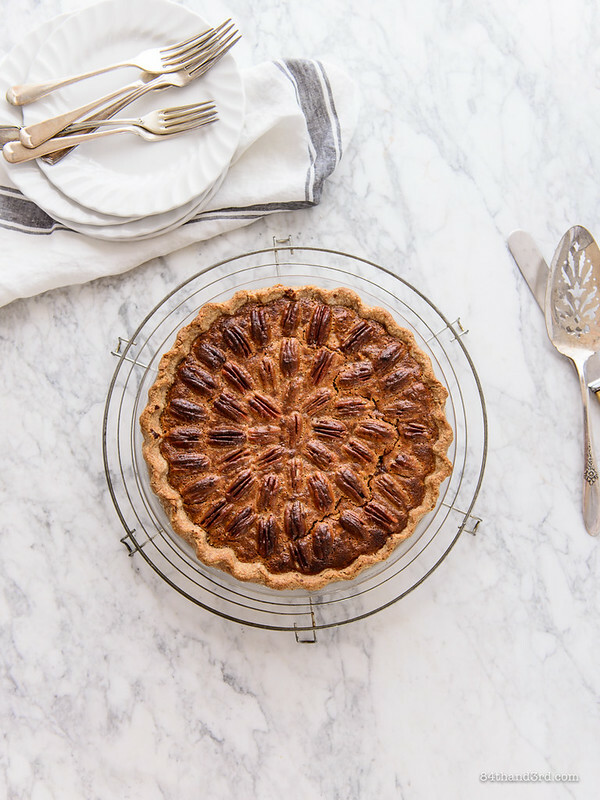 Arrange whole pecans in a flower shape, working from the centre out. Bake 30 minutes, then cover loosely with foil to prevent over-browning and bake a further 15 minutes until firm on top with a tiny wobble in the centre. Cool completely - overnight if possible - to allow filling to set. Cut into small slices (significantly smaller than in the photos...) to serve. I cut the pie in the pics and the video on the same day it was baked, after a night in the fridge it was nicely firmed up. If you do refrigerate it let it come to room temp to serve, unless of course you're eating it straight from the fridge the morning after the night before, in which case it's an entirely moot point. Nutritional yeast adds an umami, buttery undertone that makes all the difference, it's worth seeking out if it doesn't live in your pantry already. If you simply can't get it you could use a non-dairy butter substitute for the coconut oil (equal quantity) and leave the nutritional yeast out all together. If you don't eat much sugar at all feel free to reduce the dates to 10 or even 8, then taste before baking and blend in more if necessary. I use fresh dates because they're larger, don't need to be soaked and I prefer the flavour to packaged dried dates. You can always use the packaged ones if it's all you can get, but soak 15 mins in hot water before measuring (by cup or weight) to rehydrate them a bit, I don't know how many you'll need though. I highly recommend using the Vegan Whole Spelt Pie Crust seen here, but any un-baked (but bakeable) crust will suffice. 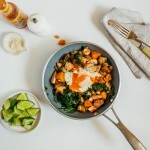 You’ve tagged this recipe vegan but what about the eggs? 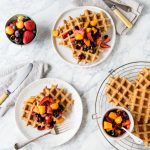 Have you tried this recipe using flax eggs? I’m just curious if that will turn out as good. Hi Katie, Oh my goodness, I must have carried that tag over from somewhere else! 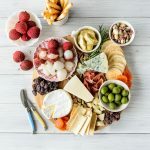 Updated in the recipe as well as the post tags – thanks for letting me know (and being polite about it!). No, I can’t imagine it would work well with flax eggs as the eggs are really the only thing that cook to set the filling. There’s a chance a commercial egg replacer (which is usually tapioca or potato starch-based) may actually work to create in essence a baked custard but I couldn’t say for sure without testing it.